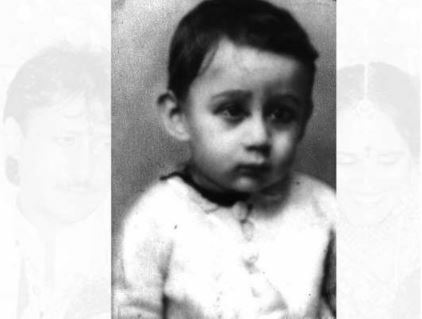 Birthday special: Unseen pictures of Jackie Shroff! 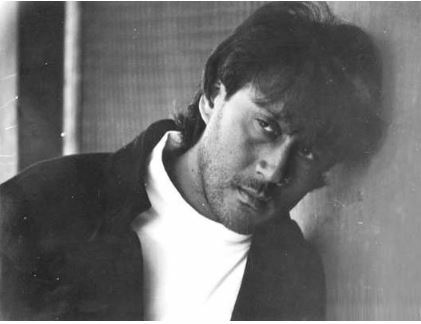 Jackie Shroff whose original name is Jai Krishan Kakubhai made his debut into movies with Subhash Ghai's 'Hero'. He is currently playing key roles in big movies and has done more than 220 films till date. He didn’t just act in Hindi movies, but also in movies of other different languages. He appeared in almost 10 multilingual movies so far. Here’s paying Jackie Shroff a tribute for his wonderful work in movies by making a thrown back of his unseen and rare pictures. 1. 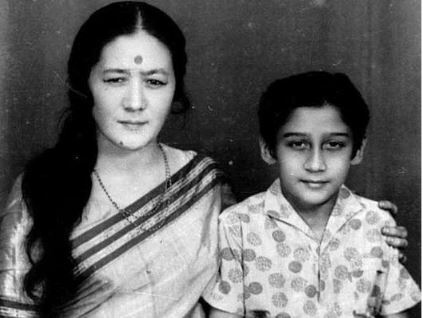 Young Jackie Shroff with his family. Jackie had a strong bond with his mother. He was quite a timid child in his childhood ever since he witnessed his brother's death. 2. 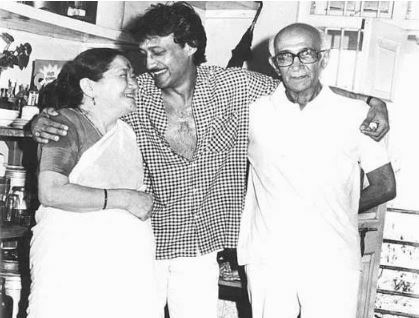 Jackie with his mother and father. 3. Whenever we remember Jackie Shroff, the first thing that comes to mind is his mustache. Jackie was a heartthrob back then. He used to be a style icon and even today his style is in trend. 4. 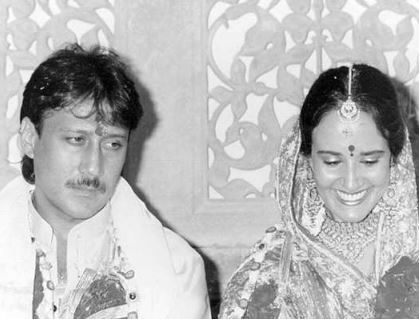 Jackie Shroff tied a knot with the love of his life Ayesha in 1987. 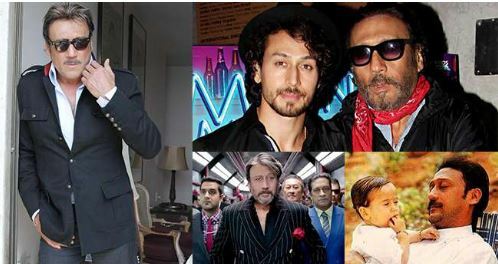 The couple had two children from their marriage - Tiger Shroff and Krishna Shroff. 5. 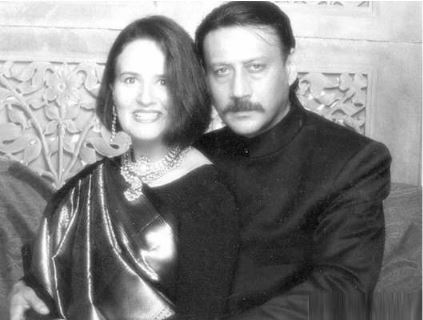 Jackie Shroff in a beautiful picture with his wife Ayesha. 6. 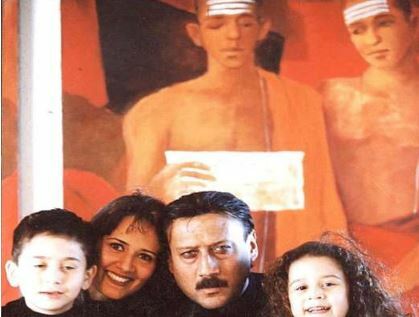 Jackie Shroff with his wife and kids Tiger and Krishna. 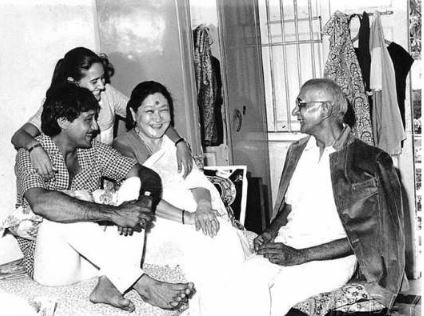 So, these are the rare and unseen pictures of Jackie Shroff. Coming to the work front, Jackie Shroff has signed three films namely Firrkie and Saaho which will be released this year. Jackie will also be seen in three national awards winning movie, Ventilator, which is to be remade in Gujarati. The movie has won praises from the critics and is now being remade in Gujarati as well. Jackie will play the lead role in the flick and he is quite excited about his debut in Gujarati films.